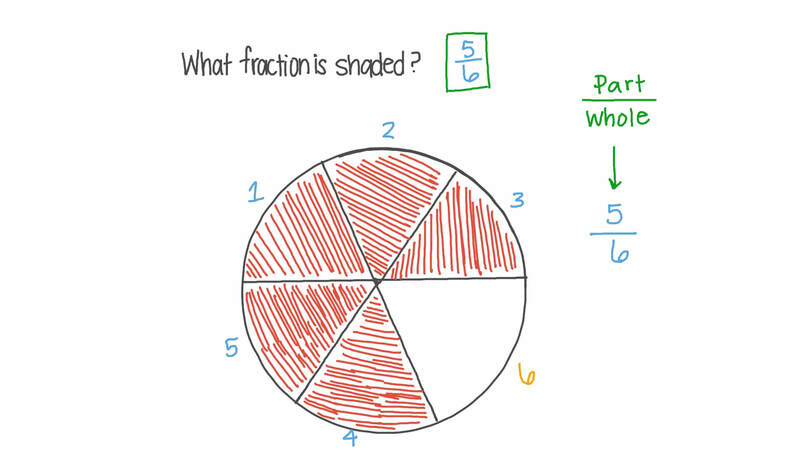 In this lesson, we will learn how to write nonunit fractions with denominator up to 10. 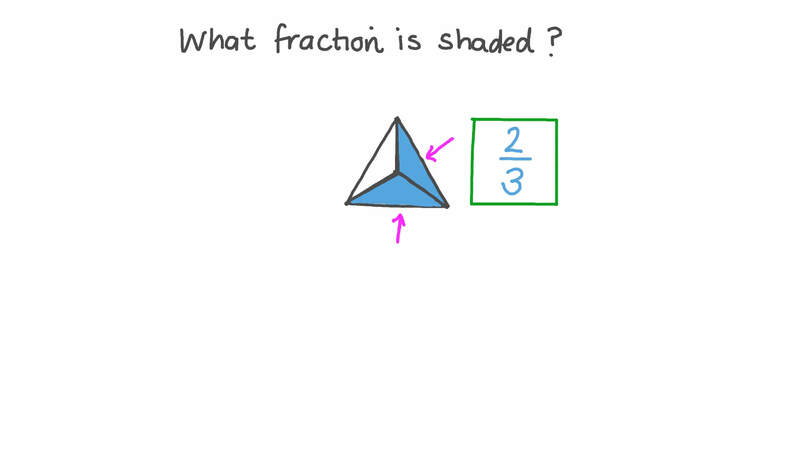 Which of the following pictures represents the fraction 3 8 ? Rewrite 𝑥 ÷ 7 as a fraction. Rewrite 2 5 ÷ 𝑡 as a fraction. Rewrite 4 4 ℎ as a division. Rewrite 𝑝 1 2 as a division.